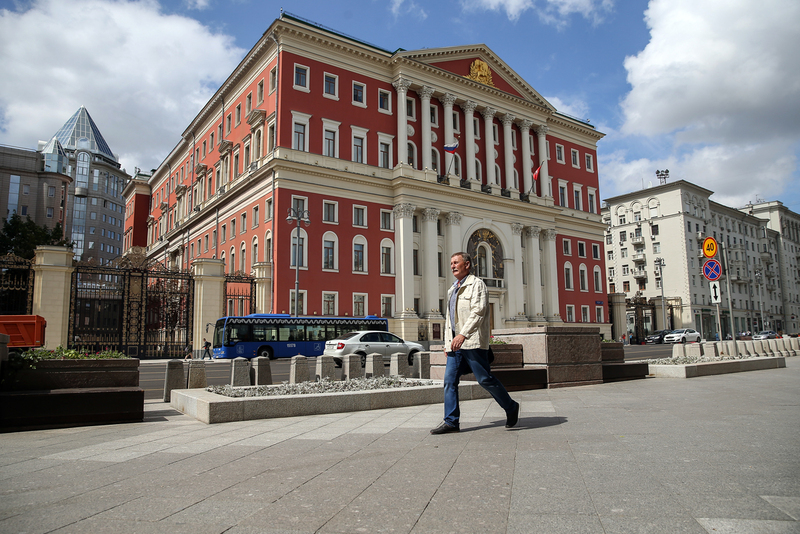 The building of the Moscow City Government. City administration introduces an English version of their site filled with useful information. The Moscow city administration has launched the English version of its website for tourists and expats. It is available on Mos.ru beginning today. Guests of Russia’s capital will find an adapted newsfeed, calendar of events and other information relevant for foreign citizens. In particular, there are step-by-step instructions on the portal about how to get medical assistance, book a hotel and use public transport. “Moscow’s website will also suggest how foreigners can reach the embassy or the consulate of their country and where it’s possible to exchange their currency into Russian rubles,” writes the city’s press center. According to reports the English version of the site will not be a mirror of the main portal but instead will become an independent resource, with plans for the content to be adapted for foreign audiences.